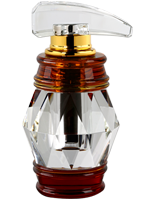 Qafiya fragrances are for unisex. Qafiya 01 for a day usage and Qafiya 02 for evening usage. 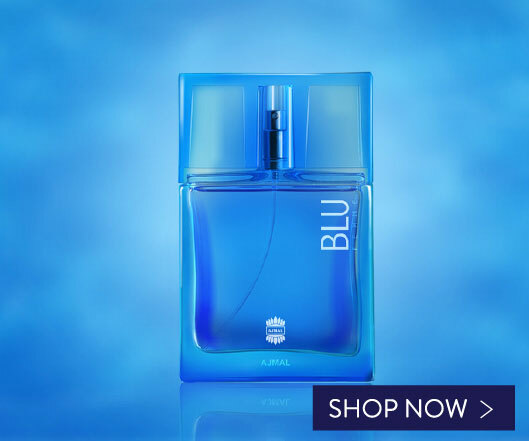 The fragrances are designed to illuminate and bring forth your desire to succeed. 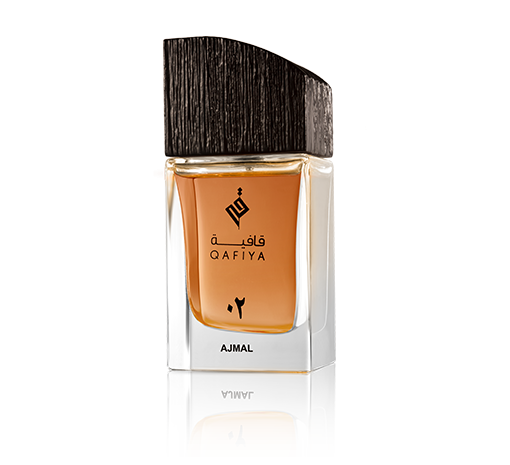 Qafiya 01 Crafted for taste that reflects the region, Qafiya 01 is a unisex fragrance aimed for use during the day. 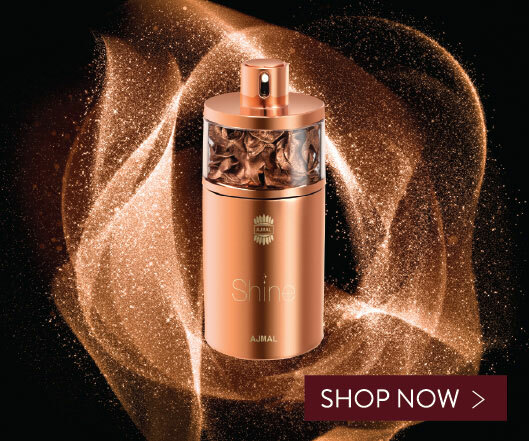 An inviting fragrance with top notes comprised of Saffron, Orange flower and Rose, blend amicably with Amber and Woody notes of Patchouli and Musk. 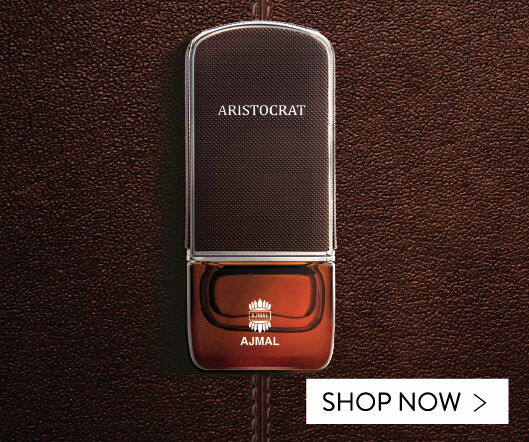 The fragrance is designed to illuminate and bring forth your desire to succeed. Qafiya 02 A unisex fragrance designed to enhance your evenings, Qafiya 02 is a unique blend of the flavours all around you. 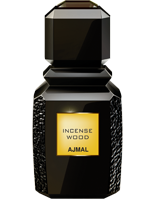 With fresh Spicy top notes the fragrance lingers with Bergamot, Coffee and Orange flower resting on a base of Moss and Sandalwood that provides a calm yet provocative demeanour. Unravel evenings of delight and add to your desire to reflect reassured confidence.